Dr. Harriet Goldhor Lerner is a well known author on women's issues and family relationships. She was a psychologist at the Menninger Clinic when it was in Topeka, Kansas. 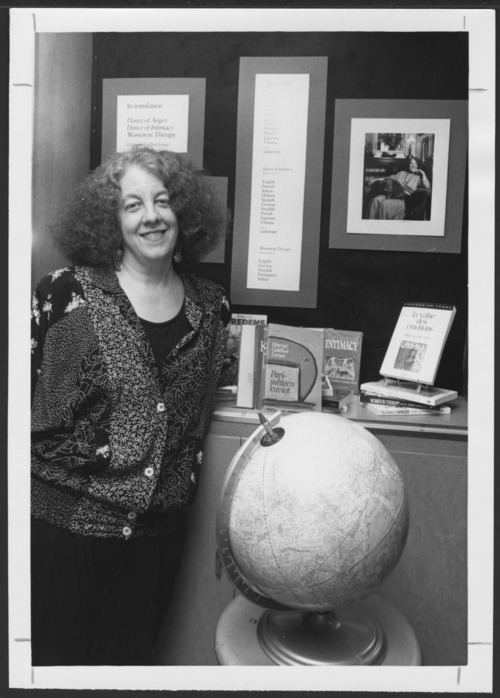 She is shown here with some of her books translated into several languages.